Non-availability of the 4G spectrum has left state-owned BSNL behind its competitors in consumer experience despite improvement in network performance, according to a study by mobile analytics firm Opensignal. 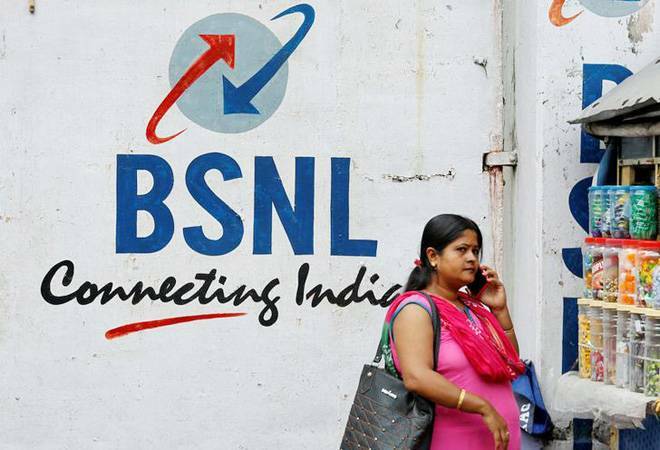 BSNL improved performance in download speed and the latency required for better mobile broadband experience, however, it figured nowhere close to its competitors Reliance Jio, Bharti Airtel and Vodafone Idea, which are loaded with the spectrum for 4G services. "While BSNL's 3G services remained some way behind the pack, it managed to improve its download speed experience score by nearly 7 per cent in the past six months," Opensignal study conducted between December 1, 2018, and February 28, 2019. BSNL, which has improved its network latency by 18 per cent, still lagged behind competitors with about 94-millisecond latency, according to the study. The study found Bharti Airtel to be the fastest mobile network with an average download speed of 8.7 megabits per second (Mbps), followed by Reliance Jio with 6.3 Mbps, Vodafone 5.9 Mbps and Idea 5.4 Mbps. "At this rate, we would expect all four of the country's main LTE operators to have passed 80 per cent 4G availability in six months, a milestone we would typically only expect to see in much more developed markets," Opensignal said. "Idea won our upload speed experience award but the operator is coming under pressure from its gaining rivals," the study said. Vodafone followed Idea with a score of 2.6 Mbps, while Airtel passed the two-Mbps mark to reach 2.2 Mbps. BSNL's average upload speed was found to be around 0.9 Mbps. Reliance Jio-led latency experience with a score of 62.5 milliseconds (ms). It was followed by Airtel with a score of 70.5 ms, Vodafone 73.3 ms and Idea 84.4 with a latency of 84.4 ms.